Indulge in the best that the beautiful Margaret River has to offer in ultimate luxury, style and comfort with MR Chauffeurs Private Tours and chauffeur services. We offer our clients total comfort with our luxury cars and professional chauffeurs. Mr. Chauffeurs is available to you, for as long as required. Our highly personalised service takes you on unique experiences for a full or half day, to the region’s most iconic wineries and restaurants, in private chauffeur driven luxury. We can even design a private tour tailored to your personal preferences, our meticulous planning & experience will ensure your tour itinerary is expertly managed! We take great care in making your wedding day even more special and as stress free as possible. We work with you to personalise specific details to make your wedding transportation needs just right. 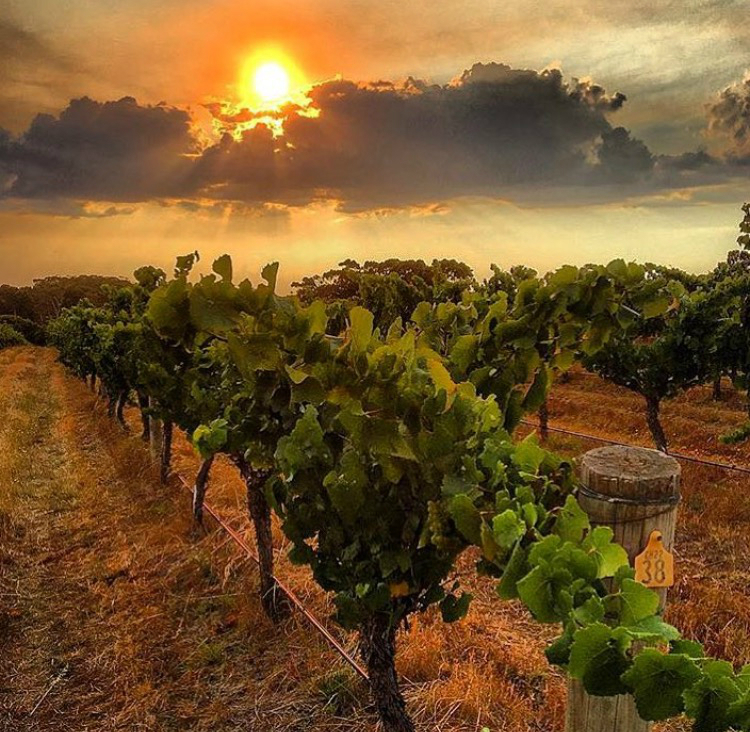 Nestled in the beautiful south west corner of Western Australia, the Margaret River region is located 270km from Perth and isone of Australia’s most compact, yet strikingly diverse holiday destinations. It’s an enticing mosaic of pristine natural wonders, premium wineries, relaxed microbreweries, world-class restaurants, spectacular beaches, towering forests, inspirational artisans, warm and friendly locals, and a laid-back persona all of its own. With over 200 producers in the region, each winery has its own unique identity with some featuring magnificent architecture and others keeping it small and rustic. The region has made a name for itself not only for its world-class wine, but also for its exceptional produce. From fresh marron, organic vegetables and locally farmed meats to artisanal chocolate, nougat and hand-made ice cream, there is an abundance of culinary experiences to discover.